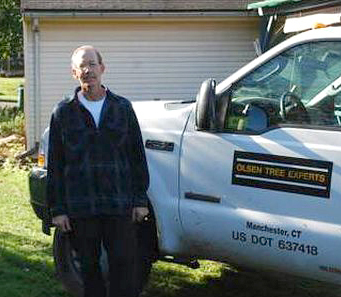 Hans Olsen, a licensed Arborist (In picture), started Olsen Tree Experts in East Hartford in 1985. 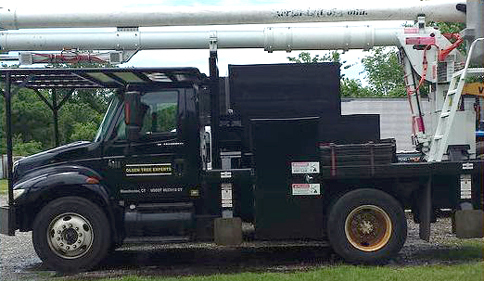 He built a successful business that delivers the highest quality tree removal, care and exceptional service to Connecticut residents in the Greater Hartford region. He is committed to honesty and customer satisfaction, as well as professional tree services with exceptional results. Hans attended Paul Smith’s College of Forestry in Upstate New York. The college's program combines forest science, theory, practice and hands-on experience. Olsen Tree Experts continues to grow because of the exceptional quality of work they do and a passion to make your home look great. 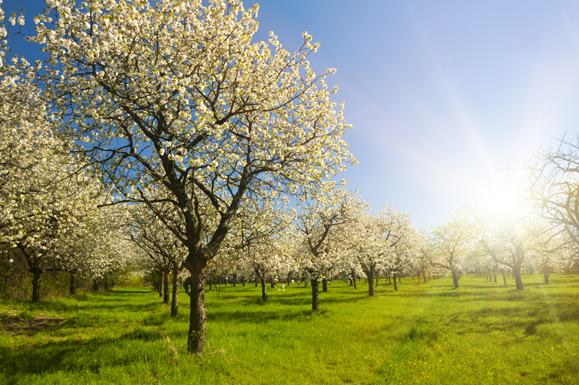 "When we are finished your trees will look outstanding, your yard will be clean and your home will be the talk of the neighborhood," says owner Hans Olsen. Hans serves East Hartford, Manchester and all of CT.